The Crows Nest - It's simply "A View Above The REST" 35+ acres of 360 degree views. 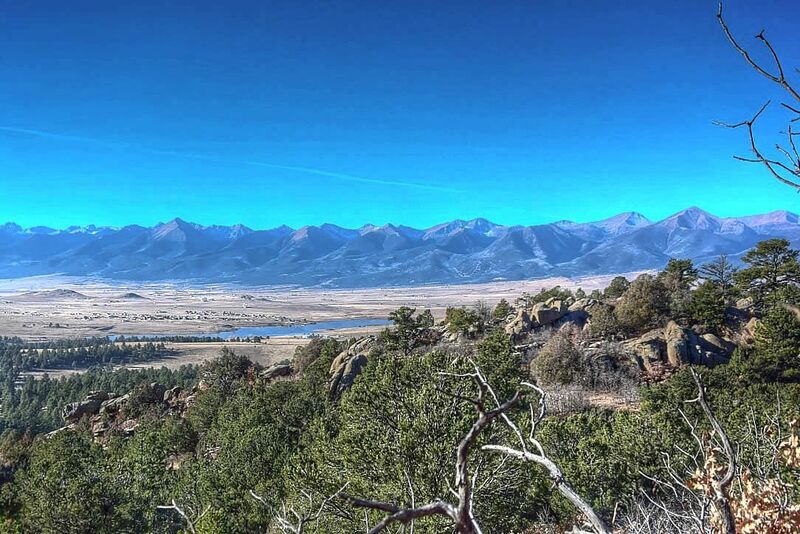 You'll love the varied terrain with Dora Mountain and rock outcroppings for your backdrop and in your forefront stellar views of Lake DeWeese and the majestic Sangre De Cristo Mountains. A driveway is in place up to the perfect spot to take in ALL the beauty, water well has been drilled, power is near, and low AG taxes are in place. It is a rarity that anything becomes available in this well sought after subdivision AND is truly A View Above the REST.